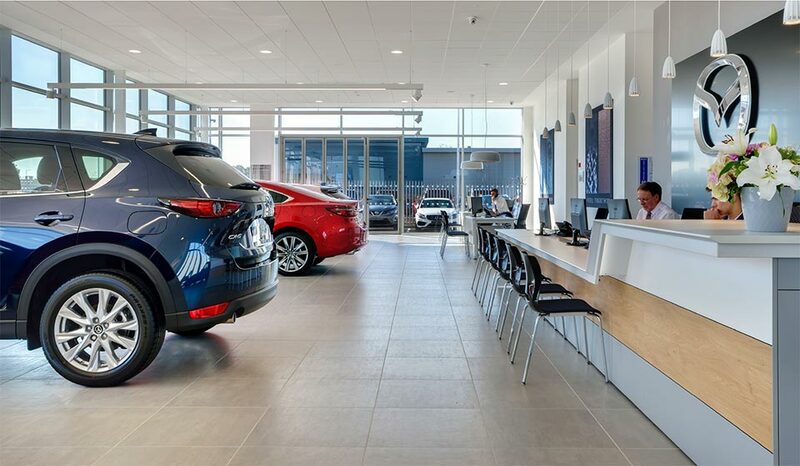 During the summer of 2018, CamAlarms designed then commenced intruder alarm and CCTV installations on two new state-of-the-art showrooms for Volvo and Mazda at Futura Park in Ipswich. The project was completed at the end of the summer, this location will become Donalds’ flagship location. 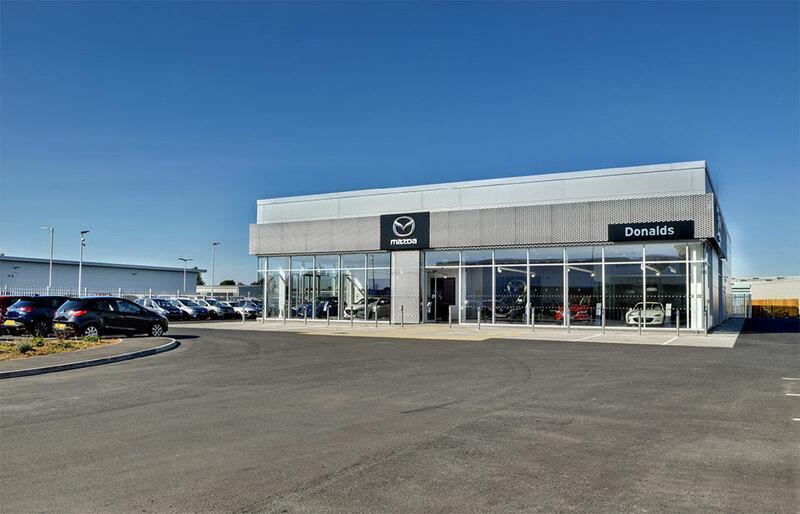 CamAlarms worked directly with Donalds Group on their Mazda and Volvo showrooms including the design, supply, installation and commissioning of new CCTV and intruder alarm systems for each of the sites. The CCTV systems were both internal and external with cameras installed on posts, on the side of the buildings and in the showrooms using the latest IP/HD/EPOE technology from Dahua. CamAlarms engineers worked closely with the other onsite teams supervising with duct infrastructure for the external cameras. The intruder alarm systems was a grade 3 Texecom system with grade 4 remote monitoring.